House flippers in Michigan are having a tough time making money these days. Before the recession, house flipping was a small, but very active part of Michigan’s real estate industry. House flipping is where a person buys a home and quickly puts it back on the market, hoping to make a profit on the sale. Many homes resell within six months. Flipping flopped during the recession as plunging home prices took the profit away. 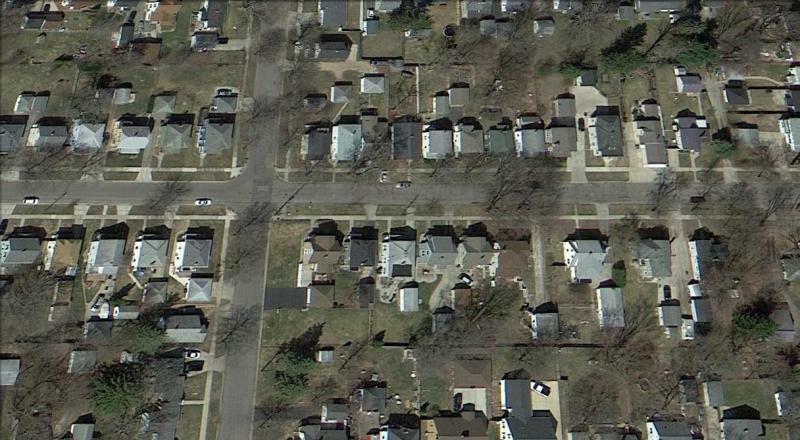 But a large stock of foreclosed homes and rising home prices has once again spurred interest in flipping in Michigan. Daren Bloomquist is with Realty Trac. He says the average flipped home in Michigan brought in about $17,000 during the third quarter this year. “In comparison, nationwide (the average profit on a flipped home is) about $55,000, so Michigan is definitely below that,” says Bloomquist. Michigan trails far behind California, where the average profit from a flipped home is more than $100,000. But in Georgia, the average flipped home lost about $4,000 in the third quarter. Despite the growing profit margin in Michigan, Bloomquist says Michigan flippers are finding it hard to buy homes cheap enough these days to make a profitable flip. “So it’s certainly a proposition that is not for the faint of heart,” says Bloomquist. Nationally, home flipping started regaining momentum in 2011, but it appears to have stalled in many markets around the country. 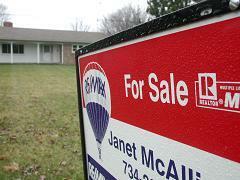 Michigan home sale prices have made a major recovery from the bottom of the recession. But home prices are still far below their peak eight years ago. Michigan’s median home price reached its peak in September, 2005 at about $150 thousand. After the bubble burst, home prices fell dramatically, tumbling to just $51 thousand dollars. Median home prices bottomed out in June of 2009 and have been climbing slowly since. Realty Trac’s Daren Bloomquist says Michigan’s median home price last month was $97 thousand dollars. Michigan homeowners continue to struggle with underwater mortgages. Realty Trac reports today that 38% of Michigan homeowners owe at least 25% more on their mortgages than their homes are actually worth. Michigan trails only Nevada, Illinois and Florida for the percentage of home mortgages that are deeply underwater. Realty Trac’s Daren Bloomquist says more homeowners in those states may be underwater on their mortgages, but home values are also rising faster than in Michigan. 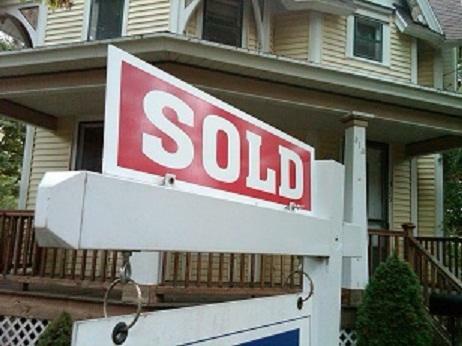 A new report lists Flint as one of the nation’s fastest recovering housing markets. Realty Trac is out with a list of the best and worst recovering housing markets in the country. And for a change, Flint is not on the worst list. Daren Bloomquist is with Realty Trac. He says the nation’s housing industry has clearly shifted into recovery mode during the past 18 months. Bloomquist says one of the best recovering housing markets is in Flint.